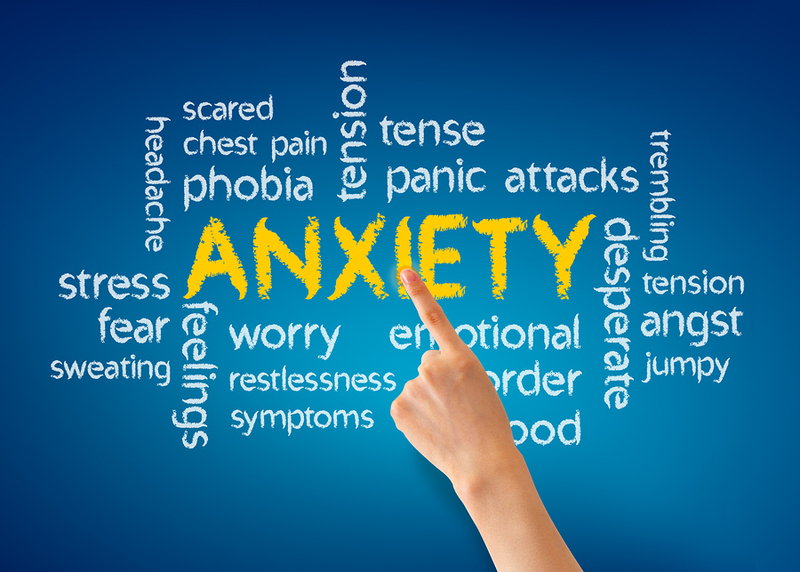 There is a difference between feeling the paralyzing effects of anxiety and the feelings of being tense or nervous as in an uncomfortable situation. 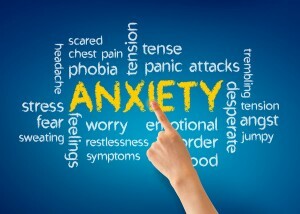 Anxiety symptoms include panic attacks, fears out of proportion with the real danger, obsessions or compulsions, intrusive thoughts or memories of stressful events, and fear of experiencing panic and agitation in social situations. It took José quite awhile before he came to Cedar House, Inc. because each time he thought about coming, he became paralyzed by his anxiety. He said he felt a shortness of breath, dry mouth and trouble swallowing, He reported that he often felt panic attacks when in a store, experienced diarrhea, was frequently tired, worried constantly about things he could not control, and had trouble staying asleep when he went to bed. He felt he was generally irritable most of the time. José’s treatment plan would consist of teaching him skills to minimize his anxiety reactions in different situations. He will learn to solve problems and conflicts that previously paralyzed him. He will learn relaxation and diversion activities to decrease the level of his anxiety. He will be taught skills to help him interrupt anxiety-producing thoughts and to divert his worry from areas in which he has no control. José learned skills to reduce the overall level, frequency, and intensity of his anxiety so that his daily functioning is not impaired. He has been empowered to handle effectively the full variety of life’s challenges.